I purchased a Tascam handheld recorder about a month ago so I can record my live sets, environmental recordings, and for digitizing records for listening to in the car. The model is DR-40e. The E is the “enhanced” processor feature according to the Guitar Center rep I talked to on the phone; although there is no real documentation of what this really benefits me anywhere on the net that I can find, and the rep was clueless. It was a good deal, and it is a stellar recorder so far from my limited usage of it. Good battery life so far, although I bought the power supply for it to save on batteries! 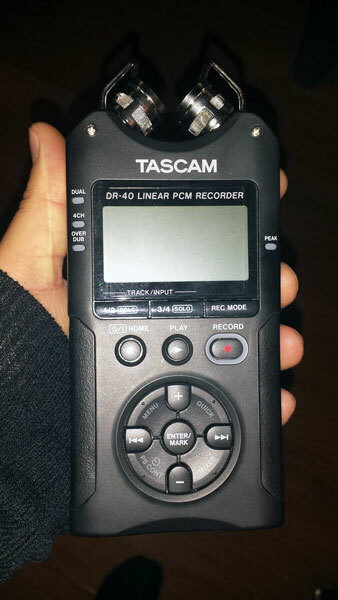 The Tascam DR-40e is my new recorder. So far I really like it; I’ve recorded 25 records, a couple of live sets, and some environmental sounds with the built in microphones. Sounds great! I pulled a random assortment of new and old records and have been listening to them in their entirety while recording them. This has been a really fun process. My card had accumulated 25 records so I figured it was time to dump the WAV files onto my computer and process them for digital listening. 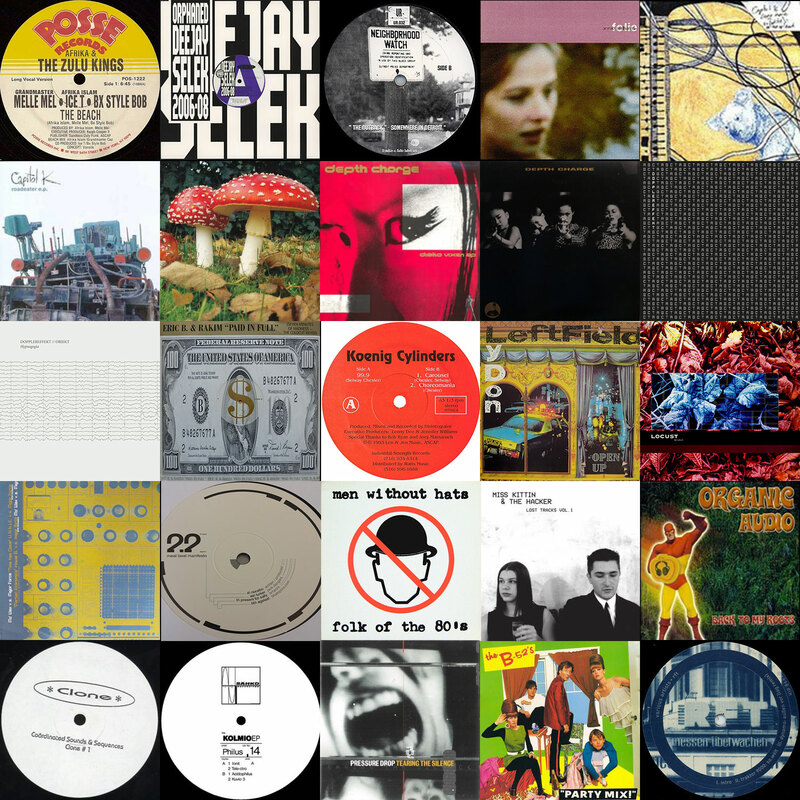 Collage of the records I digitized this September and October. In Sound Forge, once the tracks’ beginning and ending points are marked, I simply double click inside of that region and it is selected. 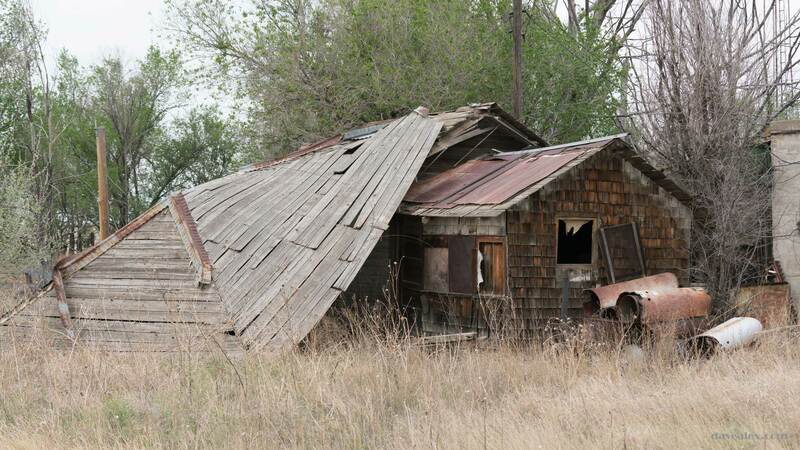 I then <CTRL><V> (cut) and <CTRL><E> (paste to new). Now that I have the track isolated, a scan it for any pops or clicks and take care of those if necessary. 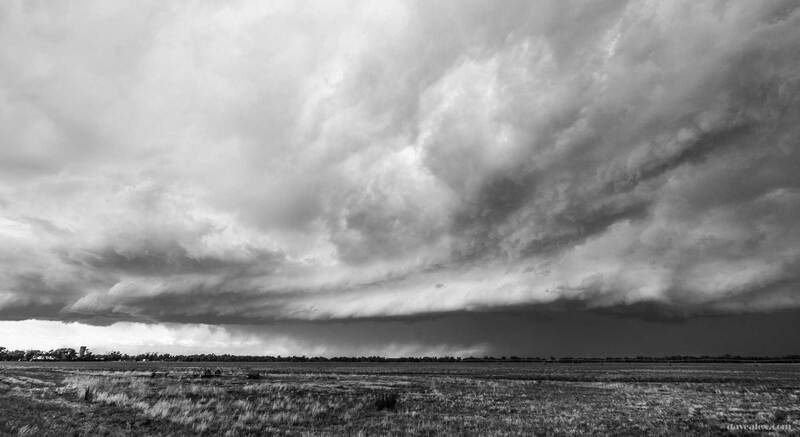 I then normalize to peak values again. This will give me the hottest possible sound. I save in a folder with a standard filename. The folder name is Artist – Title – Catalog Number – Year. The filename is Track Number – Song Title. These go in a wavs subfolder. I get the proper filenames and catalog numbers and images from Discogs.com. I delete the original sound file and go to the next one. Once I have all the albums edited, I can go in and create MP3s for lossy listening; I typically use MP3s for portable devices to save space and given there is a significant amount of ambient noise in “portal environments”, so lossy isn’t that big of deal. I drag the WAV files into CD-EX, a great ripping and encoding software using the LAME encoder. Old school but it works great. I then drag the MP3s into MP3Tag, I like this program for consistently tagging MP3s. I select the entire album, use the auto-convert feature to snag the track number and song title, I add the Artist, Album and Year manually (using copy/paste form Discogs if there are special characters). I then drag the cover art into the program and save the files. 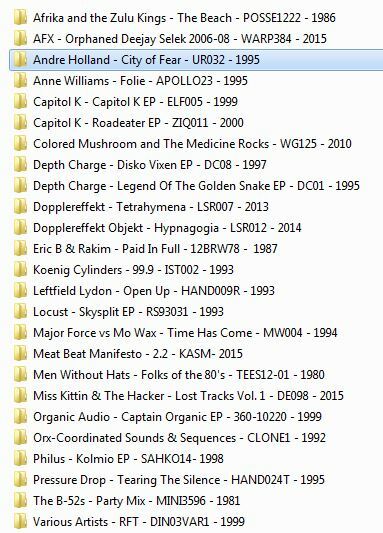 I end up with lossless WAV files (someday I may convert to FLAC, but right now I don’t care about space for lossless) and MP3 files with consistent tagging. All of this does take a while, of course the recording of the records is real-time; and then I processed 25 records (mostly EPs) in about 3 hours. Not too bad. Now that I have the Tascam DR-40e figured out and a process refined, I’m going to pick some of my favorite records that I have never seen digitized files and continue the process! I would very much like to hear your Folk of the ’80s rip in lossless. That record has been on my wantlist for a while. Even if you’ve disabled any level-adjusting features, there may still be a built-in limiter protecting the ADC. On my soundcard it kicks in around -3 dBFS, i.e. the input gain gets turned down for anything louder than that so it never truly overloads and clips, but the waveform does end up quite squashed, with flat-topped mesas instead of sharp peaks. So I always try to leave at least 3 dB of headroom when recording so the dynamic range remains intact. Another tip: When normalizing tracks on an individual basis, you of course lose any intentional level differences from song to song. On many singles and compilations it’s harmless (preferable, even), but on a record deliberately mastered with an assortment of loud and quiet songs, the quiet tracks can end up being too loud when normalized. So nowadays I just try to get the peaks reasonable on a per-side basis for singles, and a per-album basis for albums, and then use the foobar2000 audio player to scan and tag or modify the files for normalized playback levels according to ReplayGain’s “album gain”. On lossy files, I usually make the album gain be “applied”, i.e. modifying the global gain fields so the natural playback volume is as if I had recorded it at that level. On lossless files, I use tags only, meaning they’ll require ReplayGain support in the player in order to have the normalized volume. Great points and recommendations, thanks Mike!